The Law Library is proud to partner with the Hamilton County Recycling and Solid Waste District to offer expanded recycle options in our facility. 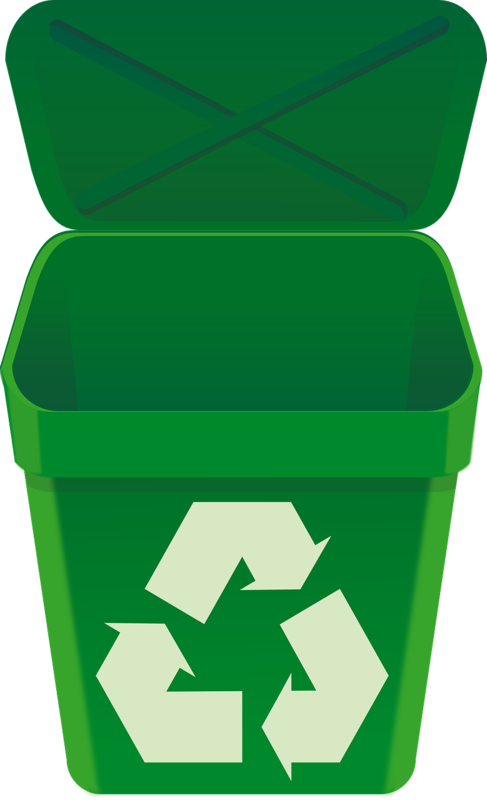 The materials accepted for recycling have expanded from paper-only to include most recyclable items like: cardboard, cartons, bottles, jugs, cans, glass bottles and jars. You can see the full list here. Receptacles can be found in the subscriber area and throughout Main Room. Help us make a difference and stop waste! !